2019 marks 15 years of Reading Is Fundamental’s (RIF) partnership with Kappa Kappa Gamma. Through our work together, the women of KKG have raised more than $1.2 million in support of Reading Is Fundamental’s mission to give every child the opportunity to own a book and experience the life-changing power of reading. That’s more than 400,000 books for kids! Together, we can help every child aspire to be a reader! The work of our two organizations remains as relevant and critical as ever. Reading is the fundamental building block to open doors to every child’s life journey. However, twenty-five million children in the U.S. cannot read proficiently. Without a strong start, children fall behind in school, struggle to graduate, and cannot thrive as members of the workforce and society. Together, Kappas and RIF make a real difference and set our children on a path of growth and opportunity. 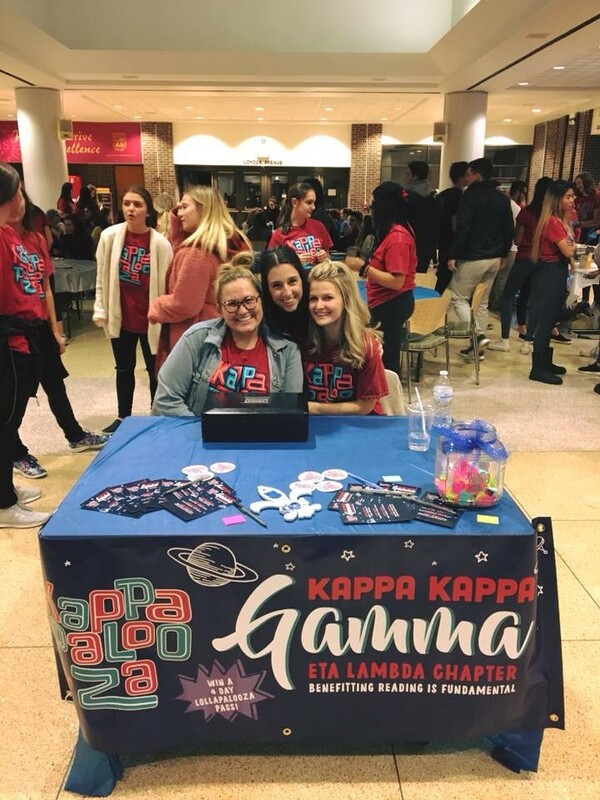 Every Reading Is Key event, Kappa Kickball fundraiser, penny wars, percent night, and social media share makes a difference for RIF’s work on the national stage. Kappas are critical partners for RIF as volunteers, as fundraisers and as partners in highlighting the nation’s literacy crisis. As we celebrate our 15-year partnership, RIF works closely with Kappas in communities across the country to take action and to drive their local literacy impact. 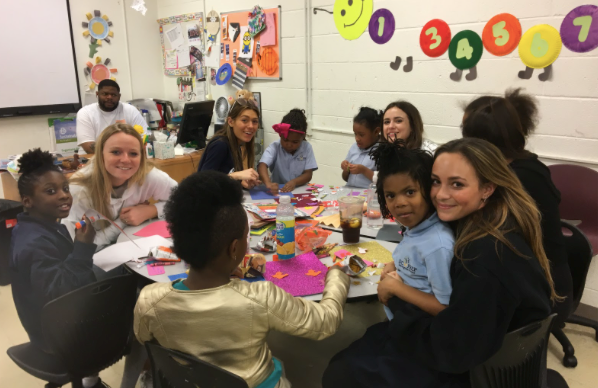 As Kappa women plan for literacy celebrations, fundraising events and other initiatives, RIF is there to help. Kappa chapters and alumnae associations purchase affordable books through RIF, set up online fundraising campaigns through RIF, access supplemental literacy activities through RIF and more. Interested in learning more? Simply visit RIF.org/kkg to get started or contact RIF at jmoone@rif.org. This anniversary year, RIF thanks our Kappa friends for their commitment, their service, and the inspiring ways they support our partnership! Join us in showcasing our literacy impact together. 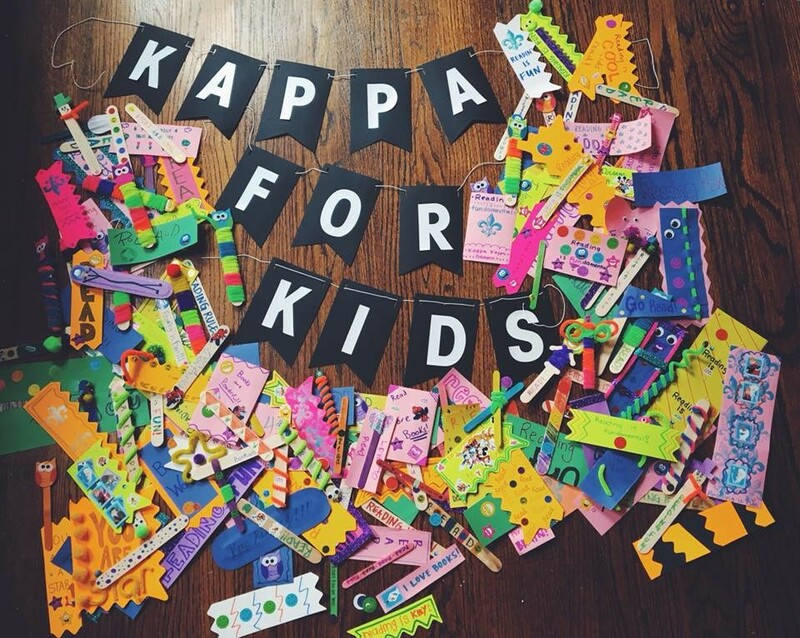 Share your story online with #KappaLovesRIF.